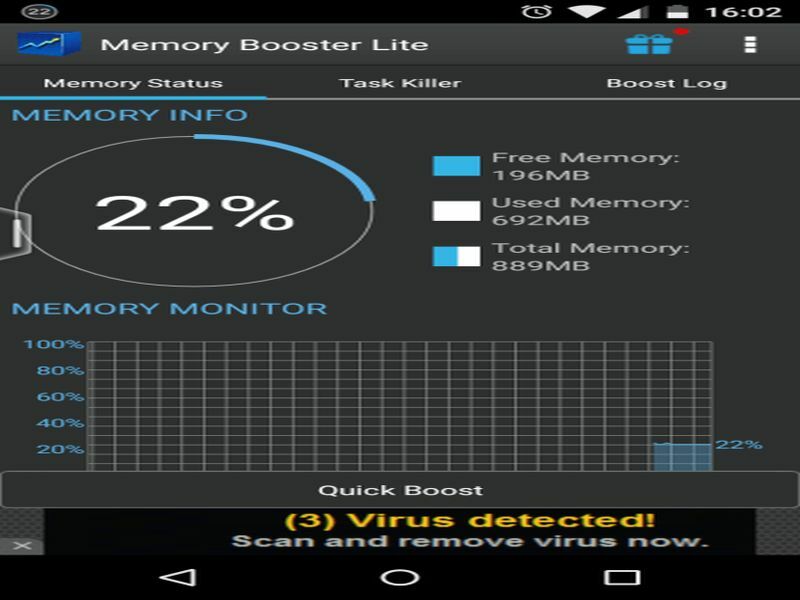 nMemory Booster is an Android app that ensures your device has some free memory at all times. You can use CCleaner for Android to keep your device free from junk and cache files, which can affect its speed. Here is our pick of the best 7 Android apps that will ensure you to have a smooth run on your Android powered device. Build with Piriform’s experience of building storage freeing apps for PC and MAC, CCleaner for Android helps in keeping your Android device junk free. Other than its eponymous purpose, the Android app also aids in system monitoring and file browsing. The lightweight Android cleaning utility requires only a few MBs of your device’s RAM and helps in optimizing your Android device in a mere few minutes. CCleaner for Android is totally free to use and doesn’t support advertisements. 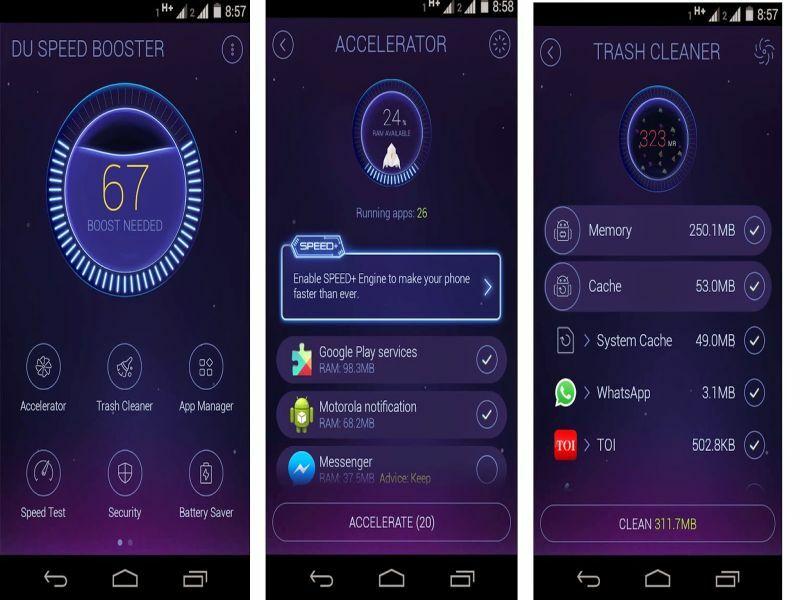 Packed with efficient security features and cleaning tools, DU Speed Booster for Android is a great all-in-one optimizer for the leading smartphone OS. With a single touch, the cleaning app frees your Android device from unrequired clutter. Its Junk File Cleaner helps in removing every single junk and obsolete cache file from the device. Several security options allow you to keep your Android device safe from viruses and other security threats. The free app also lets you test your connection’s upload and download speed with a single tap. Apps downloaded from sources other than the Play Store can be potentially harmful to your Android device. If you aren’t able to avoid downloading such apps then Lookout is for you. The Android security app checks every app download for malware and viruses. It does so in the background so that you can continue with your present chore. 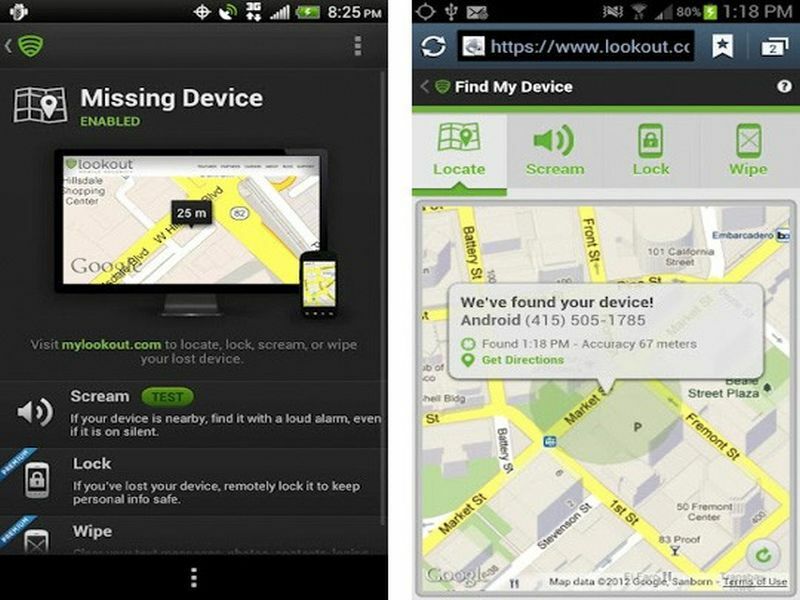 The Android app also allows you to backup your device’s data to mylookout.com. Lookout is available for free, but if you wish to get the privilege to remotely wipe or lock your Android device, you can do so with a premium account for $2.99/month or $29.99/year. While keeping a regular eye on your Android device’s memory usage, Memory Booster lets you free some valuable memory simultaneously. The app is best if you forget to close applications running in the background. You can set up the cleaning app to kill unused background apps automatically. Its Memory Monitor module lets you keep a track of all the memory that you have saved since you launched the app. Memory Booster app is free to use. Other than keeping you abreast with all the info related to the installed apps, Norton Clean lets you browse your Android device’s storage. The Android utility app lets you know about all those old files that haven’t been used for a fairly long time. Once notified, you can decide whether to keep those files or get rid of them for good. 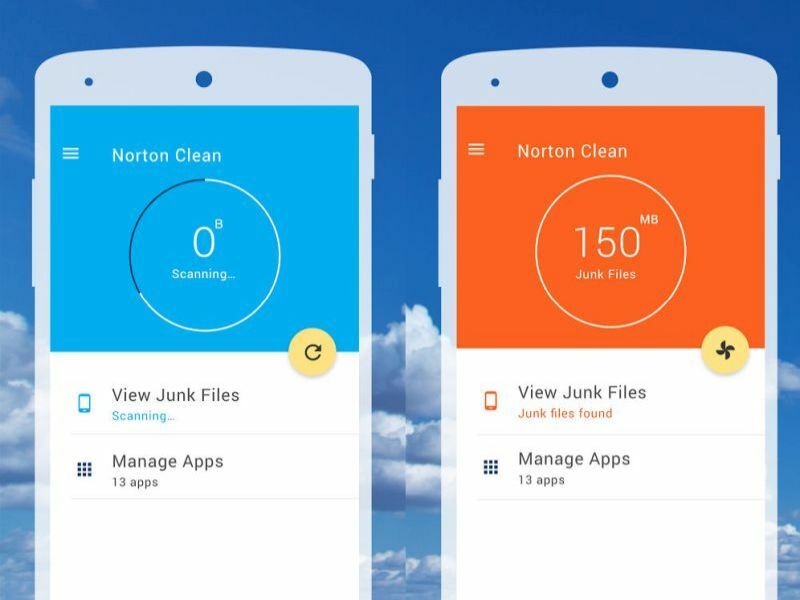 Being free to use, Norton Clean is a worth trying Android app to get rid of all those obsolete cached files. With an icon resembling a maid, the SD Maid app hunts and eliminates files that can potentially slow down your device. The app scans both SD card and internal storage for duplicate and leftover files. SD Maid is capable of analysing your device’s databases and system modules for cleaning requirement. Naïve users and power users equally appreciate the app. 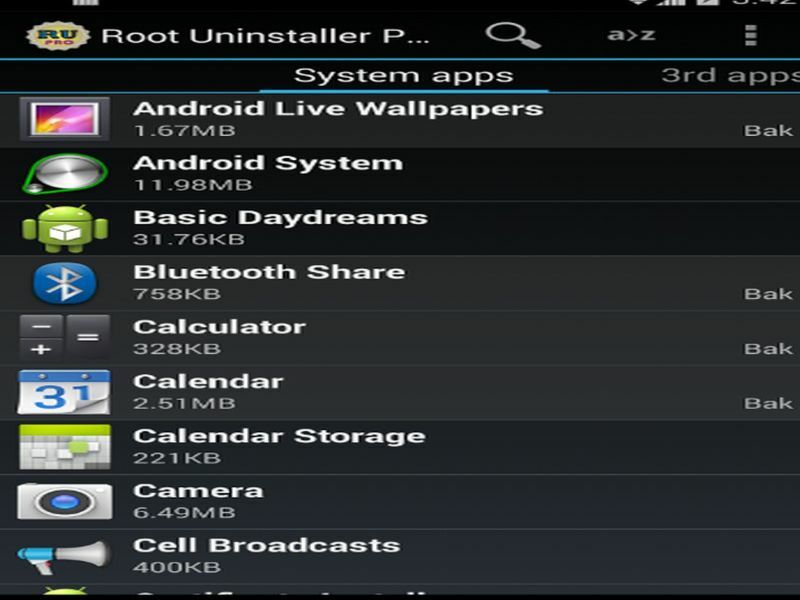 Displaying all installed apps on your device with the option to uninstall the ones you no longer wish to use is all that Uninstaller Pro does. The app saves you the effort to follow the lengthy process of visiting Settings and then uninstalling undesired apps one by one. Uninstaller Pro is completely free to use. Start using these Android apps today to make your Android device run smoothly. All of them can be downloaded right away from the Play Store.